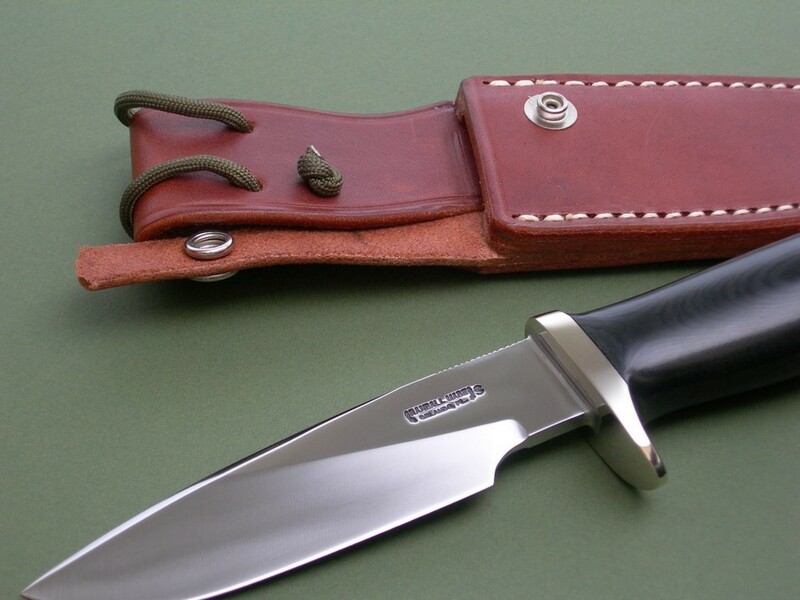 Summary: “as new” Randall #28 “Woodsman” with optional nickel silver hilt and no hone sheath. Near mint condition with original blade edge, at most a few light wipe marks on the hilt. 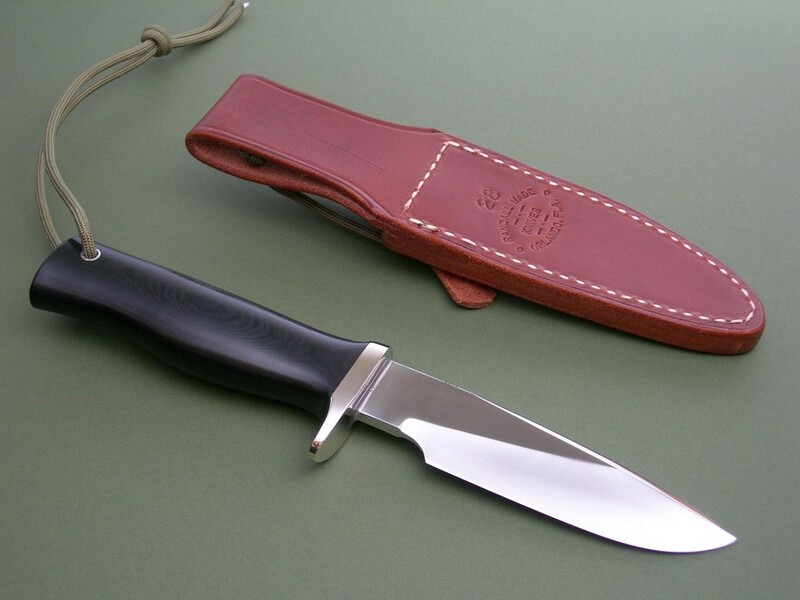 The sheath is original to the knife and correctly stamped 28 above the Randall logo on the back. Never on a belt, easily excellent+++ or better condition with nothing but very light handling marks front and back. 5 photos for review -- as shown, the original salmon stone and new embroidered RMK case both included. 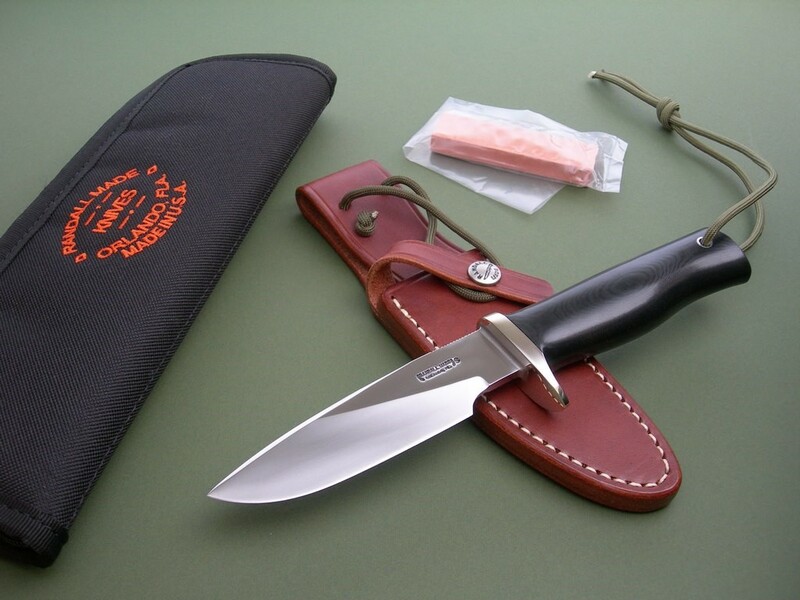 This is most definitely a winning design -- an awesome knife at a very reasonable price. 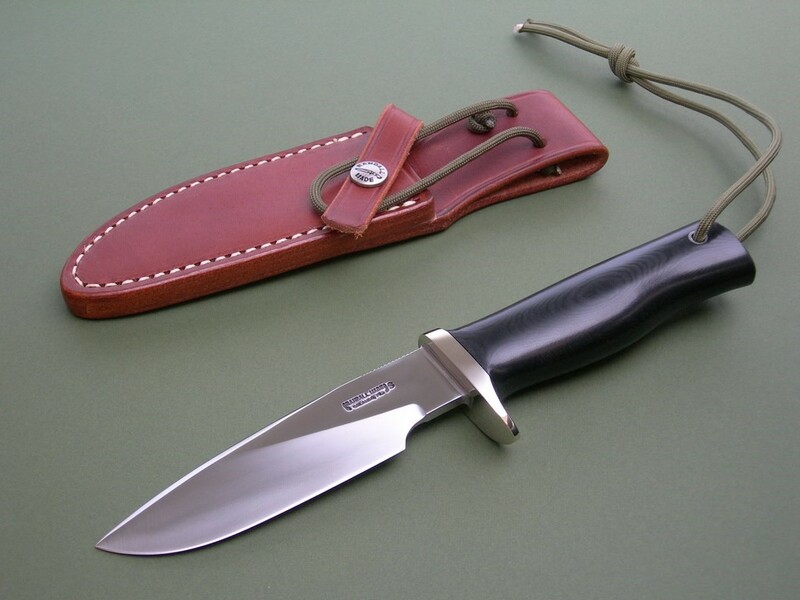 A great knife for everyday carry -- thanks and good luck.